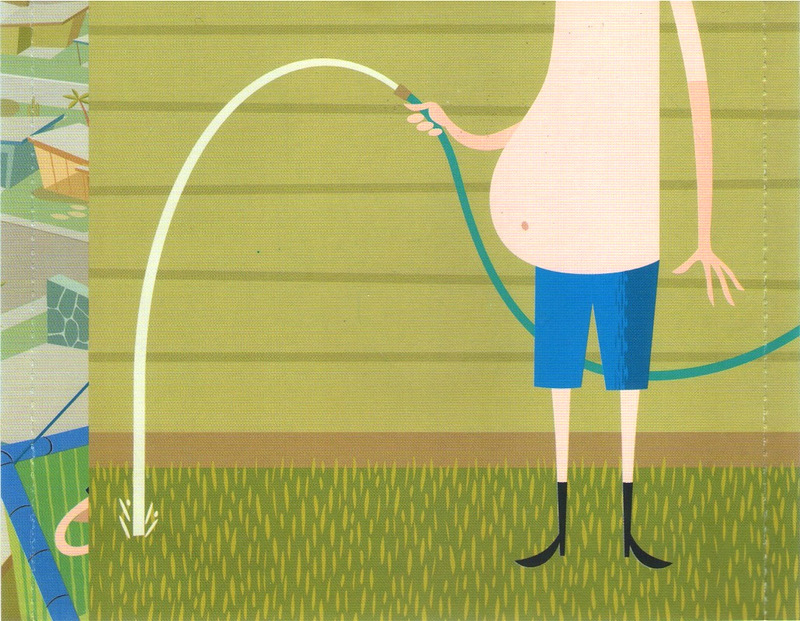 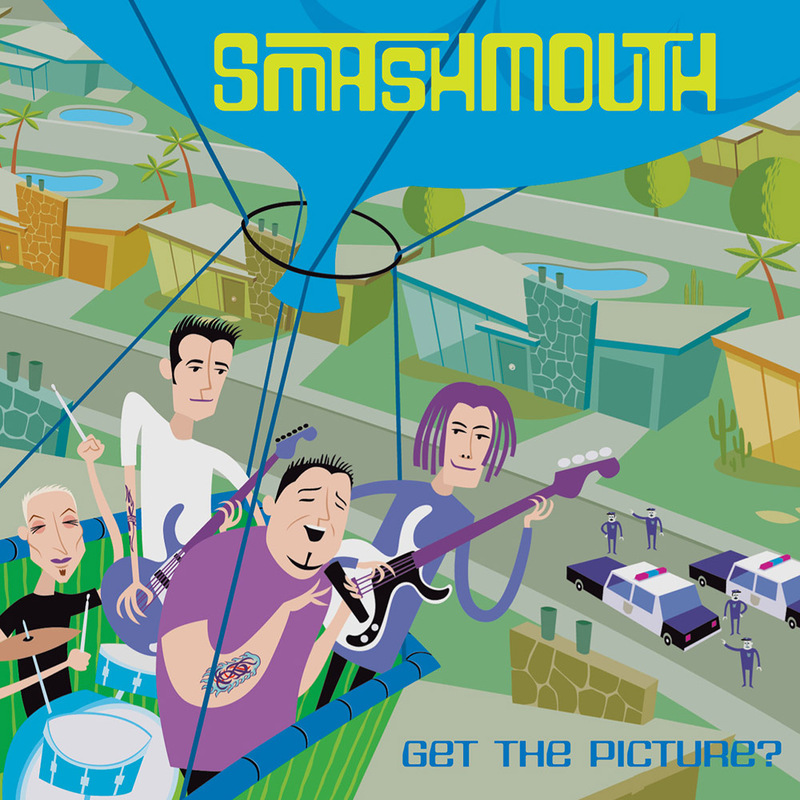 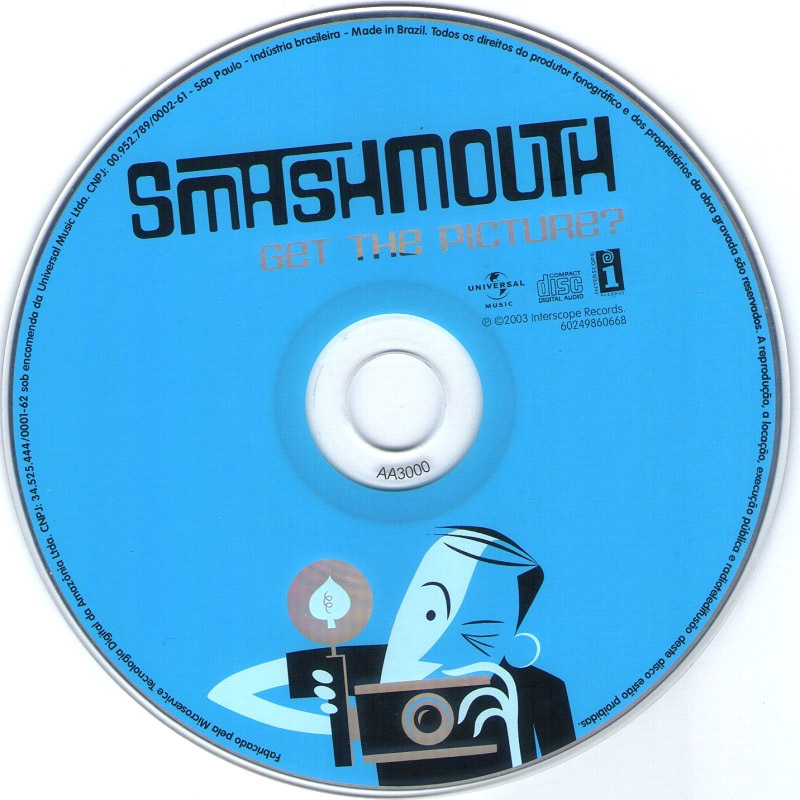 Encartes Pop: Encarte: Smash Mouth - Get The Picture? 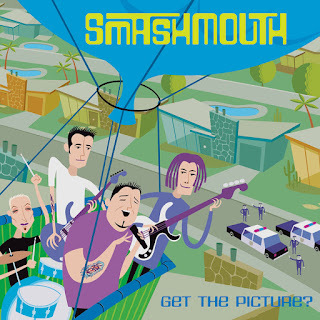 Encarte: Smash Mouth - Get The Picture? 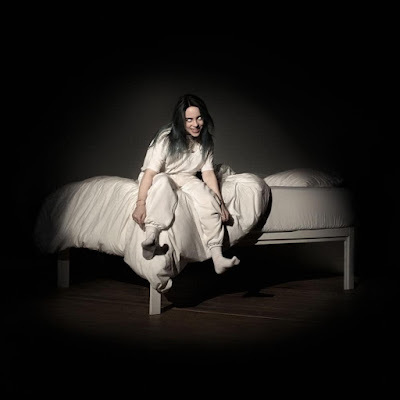 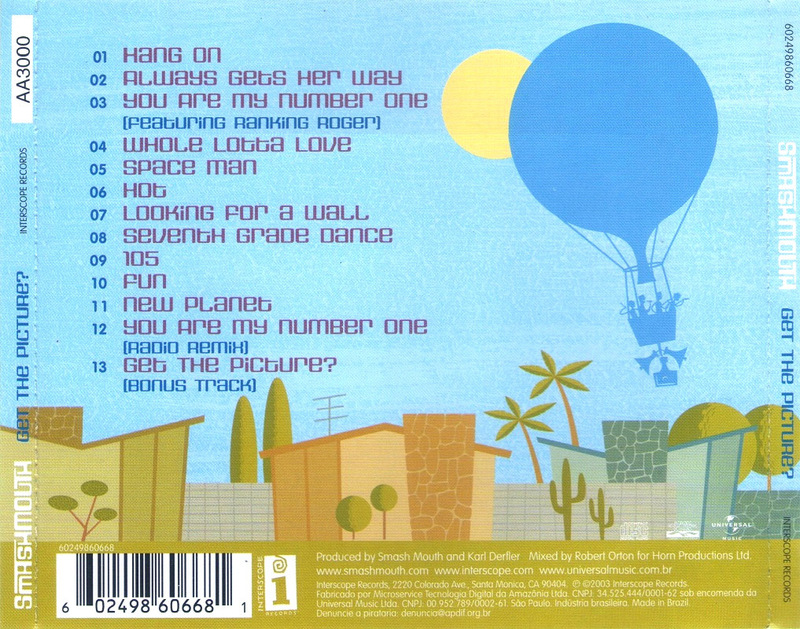 Incluindo os singles "You Are My Number One" e "Hang On", Get The Picture? 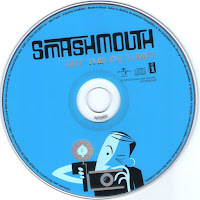 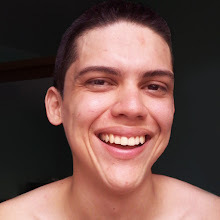 de Smash Mouth foi lançado no ano de 2003. 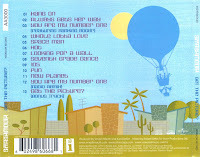 O terceiro álbum da banda também inclui "Hot", presente na trilha sonora da animação "Hot Wheels Via 35 - Corrida Mundial" (Hot Wheels Higway 35 - World Race).